Learning a language surely comes with a host of benefit. By allowing us to interact with people belonging to different cultures and backgrounds, it makes us more perceptive and enriches our life experience. If you wish to learn English and have a smartphone at your disposal, your task is easier than ever thanks to the multitude of English vocabulary building and speaking apps available on the market. You no longer need to be reluctant to attend meetings or meet your child’s class teacher just because you don’t know English. 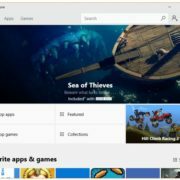 If you are short on time but not on efforts, installing these apps is the best thing that you can do for yourself. 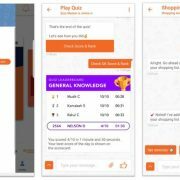 Talking about English speaking apps, Dualingo certainly needs to be the first one on the list of Best Apps for Learning English Vocabulary and Speaking. It is a life savior for a beginner. What’s more, it doesn’t restrict itself to English. You can also employ it to grasp the nuances of other languages like Spanish or French. Just devote 20 minutes every day, and the attractive and user-friendly interface of the app makes learning English a piece of cake for you. It structures your learning in such a way that you get to learn seven new words on specific topics. Every time you complete a lesson, it rewards you for the same. 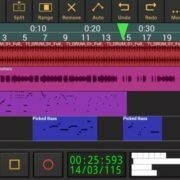 Overall, it is an excellent app with a vast resource of material. 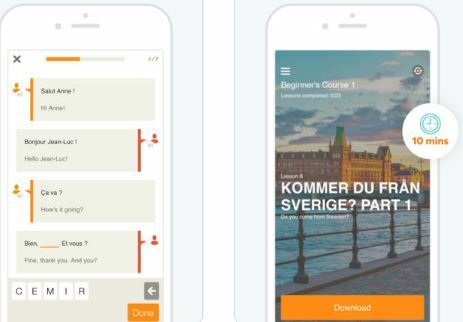 However, if you already have a grasp on the language and need an app to further your skills o not go for Dualingo is precisely according to the needs of beginners. Unlike Dualingo, Memrise focuses excessively on words and phrases. It aims at expanding the vocabulary of the users in the most efficient way possible. If you are in a hurry to learn the language, you should choose Memrise over Dualingo because it directly equips you with phrases. You must keep in mind, however, that none of them is conducive when it comes to the grammatical part. To get a good grasp on the language, you cannot make the blunder of relying entirely on Memrise. The good part is that through its spaced repetition system Memrise makes learning English grammar very easy. Busuu is an app that you can rely on for its credibility because the lessons follow the CEFR Language Framework. 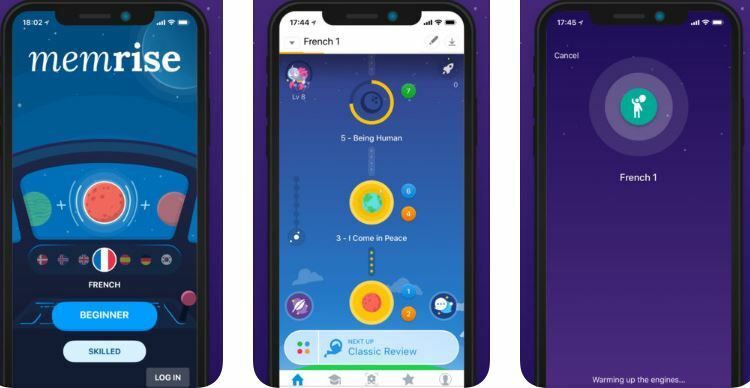 Right from the very beginners to the users who want to opt for the advanced version of the app, there is something for everyone right from extensive vocabulary, lesson dialogue to even writing practice. Busuu also helps you to interact with native speakers of the language. In this way, you can move beyond dry bookish knowledge and get a real insight into the language. Busuu is undoubtedly one of the best apps available these days to improve your Spoken English skills. LearnEnglish Grammar is an interactive app that helps you in taking your English grammar skills to the next level. 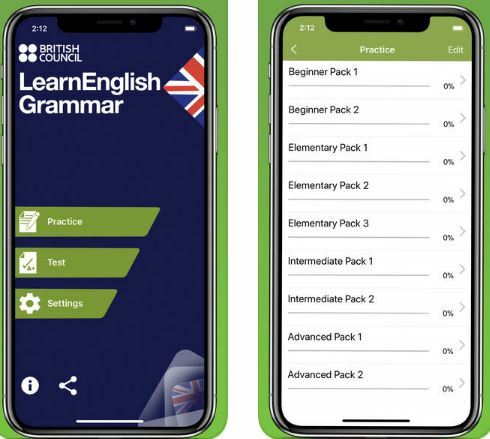 This app helps you in improving your English grammar in a detailed manner by way of a series of exercises on a range of topics specifically designed for all users right from the beginners to the seasoned speakers of the language. One huge drawback of this app is the increasing number of ads which steal away a lot of your precious tie and are also annoying to a large extent. Anyone who sets out to learn a new language on a smartphone is more interested in learning how to converse effectively than to equip themselves with all the nitty-gritty of the language. Babble understands this and thus emphasizes on the same. Babbel helps a user build on his knowledge of the phrases in the language and the vocabulary by completing and repeating sentences. Through this app, you can learn English through four different approaches– Sound Recognition, Picture Recognition, Fill in the Blanks and Spelling. Despite having its primary focus on building communication skills, Babbel inclines towards ensuring a better quality of learning rather than quantity. You can compete with yourself and feel more confident with each passing day. The custom goal setting feature of the app helps you to set goals every day and beat the same to set new benchmarks. Your primary focus is undoubtedly on equipping your language skills in real-world scenarios. Babbel decides the lessons by real-world topics like how to order food and how to introduce yourself. This feature ensures that you do not just end up memorizing phrases for the sake of it but understand the purpose behind the same. 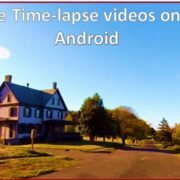 If you learn to use this app effectively, you will find yourself having meaningful conversations with the native speakers of the language in no time. Much like busuu to avoid scaring away the beginners from the initial days itself, Babbel follows the CEFR Framework. This fact infers the classification of the lessons according to the difficulty levels. Unlike apps like Dualingo, Babbel comes at a small price. It still costs much lower than its other competitors like the sophisticated but pricey Rosetta Stone. Thus, if you are willing to invest a small amount in the courses, you must go for babble, and you will not be disappointed. What are you waiting for? Grab your smartphone, install these apps and put the hours that you spend simply scrolling the screen to good use! If you know of any other app that might be useful in learning English, do let us know in the comments section. I recently found a new app called “WordUp” it’s really helpful and also easy to use.it has a lot of synonym whit correct Pronunciation, there are a few short films which show you how to use that particular word in Sentence.